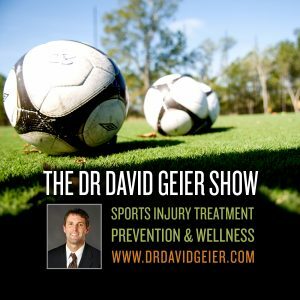 Episode 329: Are video games actually helpful for kids and youth sports? This is a quick reference list for the locations of show topics in Episode 329 of The Dr. David Geier Show. Are video games actually helpful for kids and youth sports? Does a thickened plica seen on MRI need surgery? How long does it take to completely recover from microfracture surgery? Does a partial ACL tear need surgery? 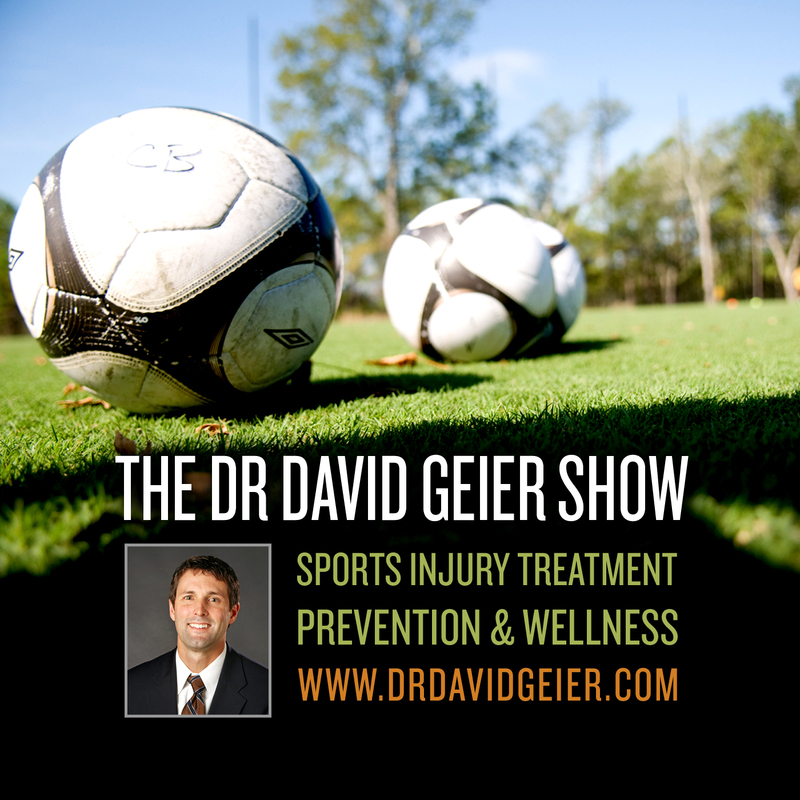 Episode 7: How has sports medicine changed in the last 30 years? Episode 46: How can we prevent youth sports burnout? Episode 91: How can we decrease fatalities in high school and college football? Over 50 tips that can help every athlete, from adults to kids and from the professional to the weekend warrior to help you stay healthy and perform your best!